I look forward to every single issue and so do my students! Thank you! You guys are by far the best! THANK YOU and PLEASE keep the music coming. LOVE it... the music, the songs... the magazine. THANK YOU. Thank you for providing quality music for children. I have to tell you, you make my life SO much easier and the lives of my K4 kiddos more musical. This list is absolutely the NUMBER ONE reason that I am a good music teacher. Most of the ideas and resources and techniques that I use every day are suggestions from the MusicK8.com Mailing List over the past ten years. 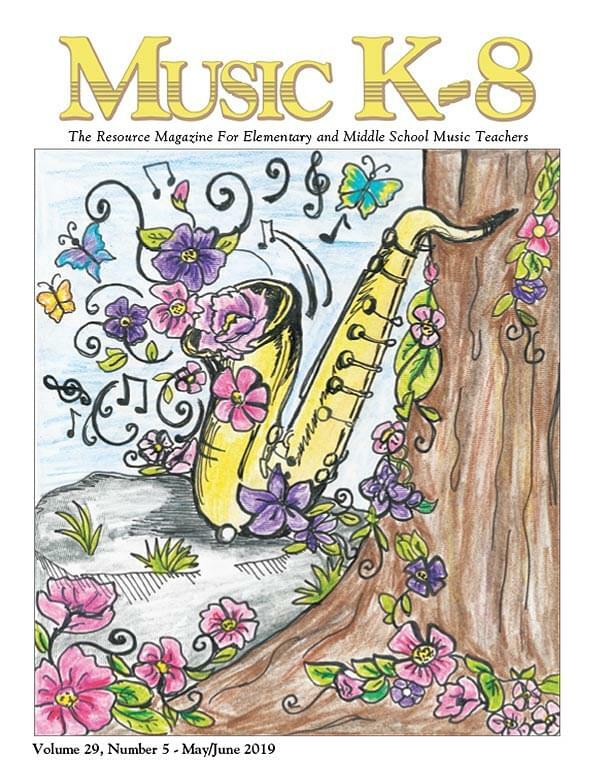 Thank you for the continued WONDERFUL resource for Music Educators! I refuse to teach without my MK8s! I LOVE YOU GUYS! YOU COMPLETE ME! Wanted to thank you for 28 years of great music and service. I just wanted to THANK YOU for your great customer service. I called today and received quick and friendly service. Thank you for providing great music ed tools and having the perfect customer service! Your recorder feature background recordings are PHENOMENAL!! Have used them for years and never get tired of the quality. Wonderful customer service! It's so nice to immediately be connected to a human instead of automated menu options when calling! Thank you! Thanks again for such an affordable and quality publication! Music K-8 fits in my budget. I love that your price is so affordable for the amount of material I receive each year! Thank you for making such a quality resource! I love Music K-8. And I use Music K-8 for all my music choices for all my school productions. I'm in love with the downloadable options! It makes it easier to prepare my Christmas concert. I am certain everyone will join me in expressing our gratitude for the excellent work each one of you does at Plank Road Publishing. You are true professionals with great love and caring hearts! You guys are ROCKSTARS! Thank you for everything you do!